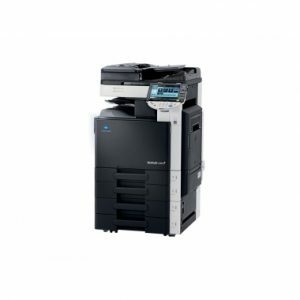 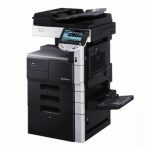 The Konica Minolta Bizhub C360 is one of the most popular colour machines in kenya due to its reliability and amazing graphics. 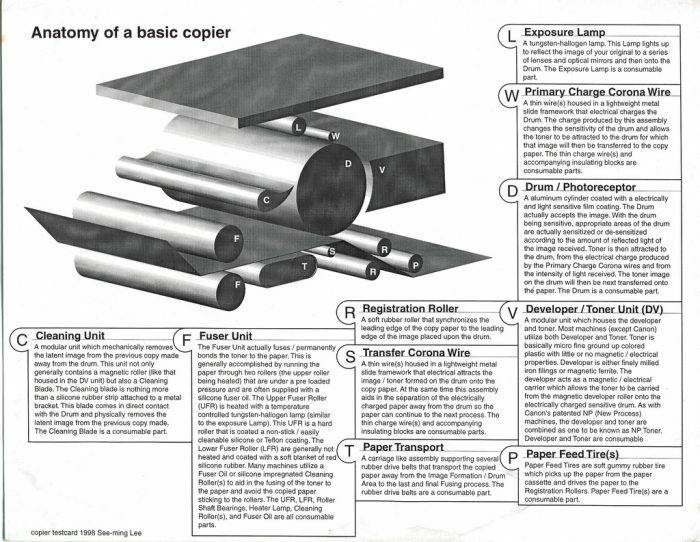 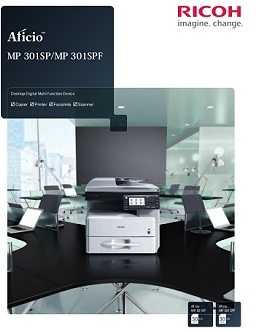 Its trusted and used by many in big and small business and offices throughout the country. 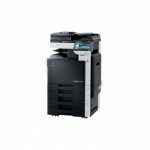 The Bizhub C360 has other siblings in the same series with lower speed and lower cost. 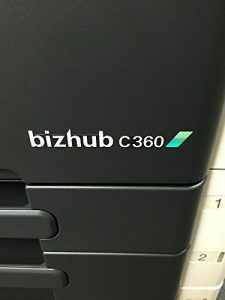 These are the Bizhub C220 and Bizhub C280. 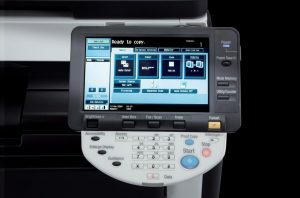 They all share the same high quality workmanship and amazing graphics.